Let that special person know just how much you appreciate what they do. 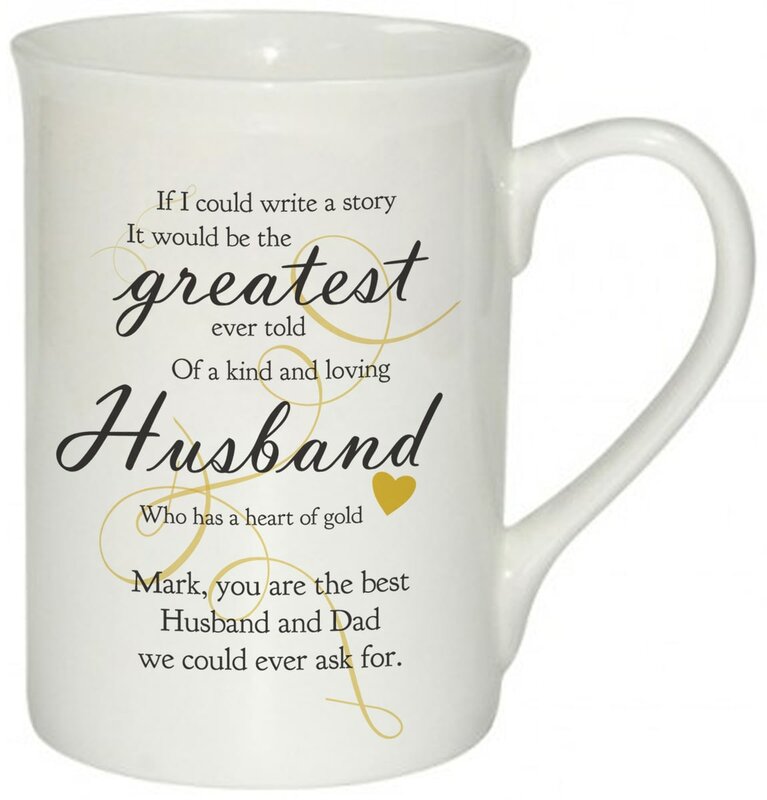 A sentimental poem including their title adorns the front, and your special words are on the reverse. 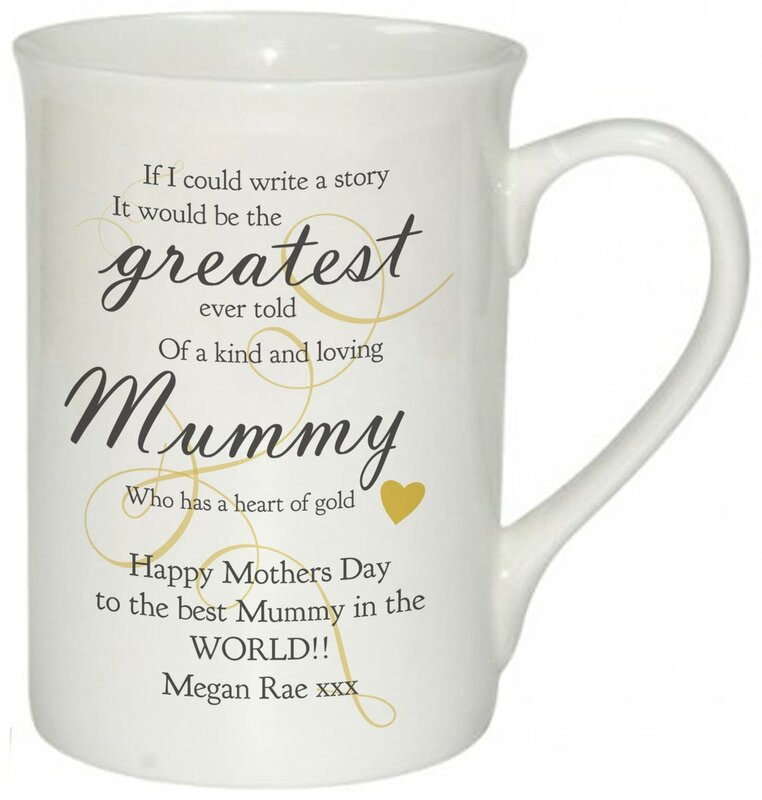 Whether it be a gift for your Aunty or best friend, this is sure to melt anyone's heart. Though they may be gone, their memory will live on and this memorial candle is a unique and solemn gift to mark their life. This official and fully licensed Disney Toy Story Jessie Mug is perfect for any dedicated Disney fan. This official and fully licensed Disney Toy Story Rex Mug is perfect for any dedicated Disney fan.